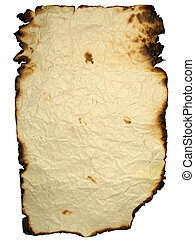 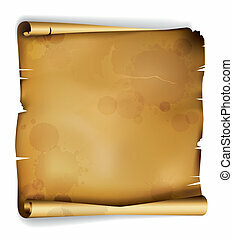 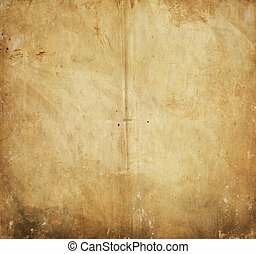 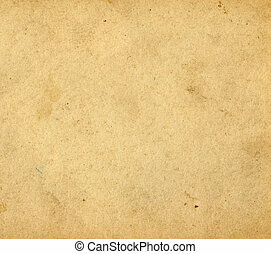 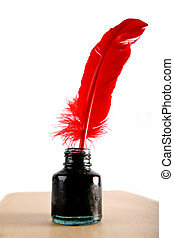 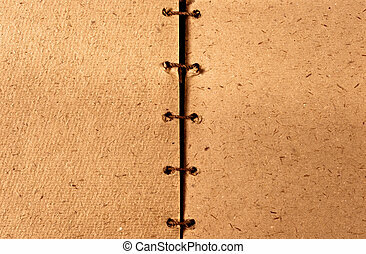 Vintage paper background. 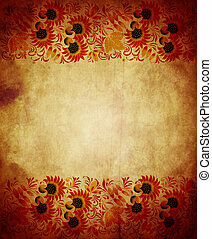 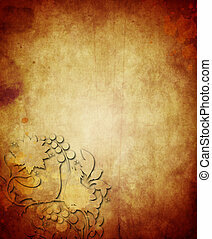 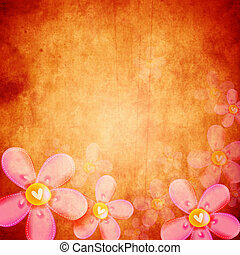 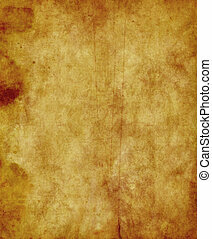 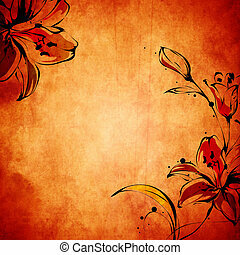 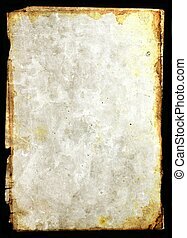 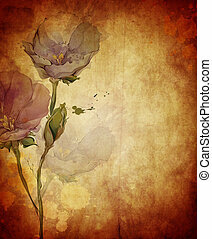 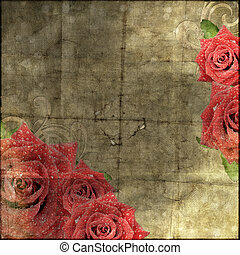 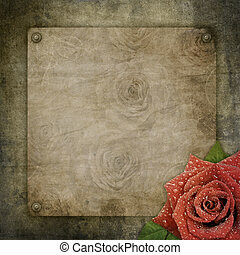 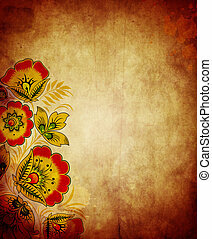 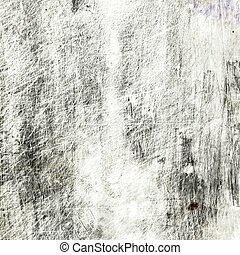 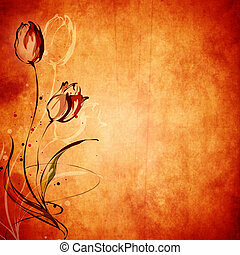 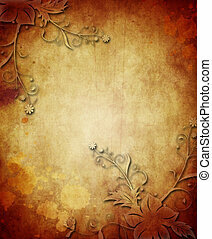 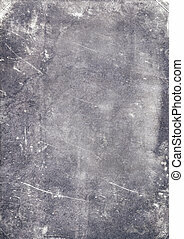 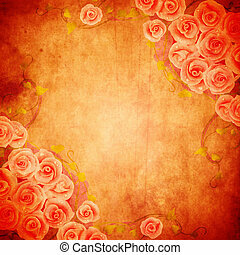 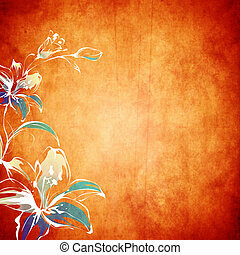 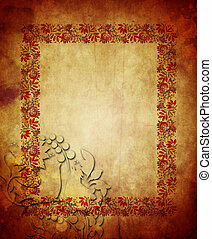 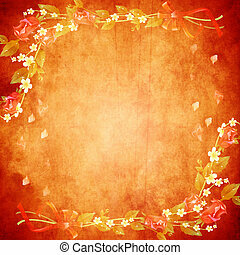 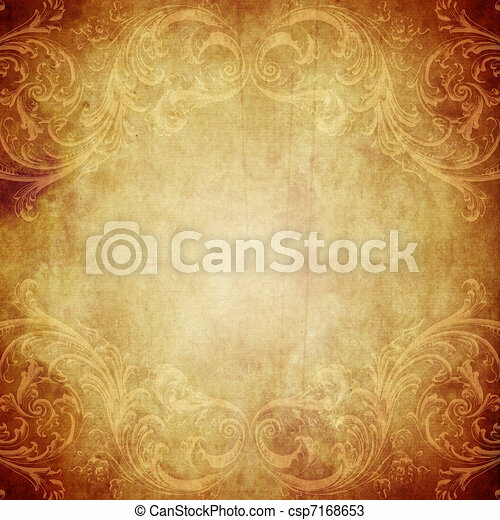 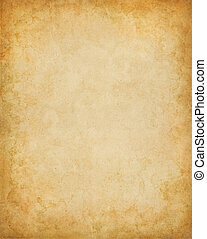 Vintage paper background with grunge and decorative details. 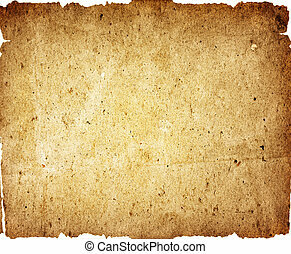 Old vintage paper with stains and a vignette effect. 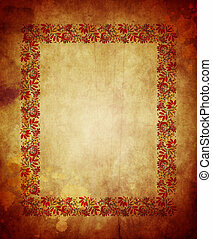 Vintage paper texture decorated ornament. 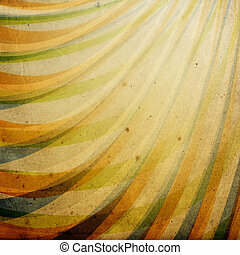 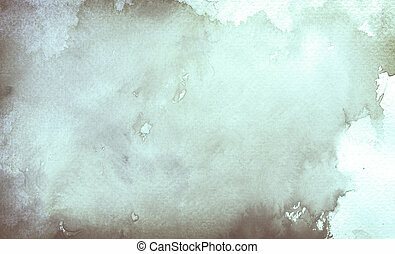 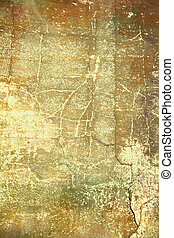 Abstract background for design-works.